No matter if it’s an air conditioning repair, installation, or maintenance of your HVAC system Jacksonville FL, we’re there for you. Our highly trained and certified technicians repair all brands and models of heating and cooling equipment. 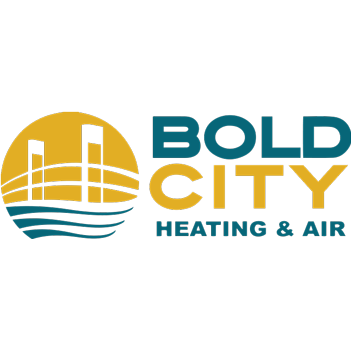 Located in the heart of Jacksonville, we’re right around the corner and on call when you need us. Never an overtime charge Upfront pricing Free quotes Licensed and professional technicians 100% money-back satisfaction guarantee Our technicians are not paid commissions or bonuses for selling products and services that you don’t need. We actually incentivize our awesome techs when a customer they serviced leaves us a positive review/feedback and refers a family member or friend. Rather than focusing on the dollars generated per service call, we focus on establishing long-term relationships with each and every customer. Repeat business and referrals are our goals.